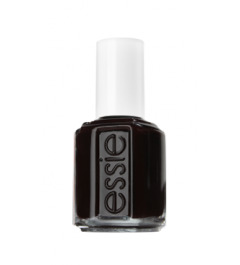 Essie Nail Color There are 13 products. Bye bye blah! hello, temptingly sweet and delicious candied red polish. full disclosure: this irresistible manicure may make ‘em want to take a bite out of you. Sugary, soft and sweet. this lovely nail color is just totally irresistible. for french manicures, cloudy sheer white lacquer is confection perfection. Uncomplicated beauty. simple pleasures. this tropical, hot pink nail lacquer is like a wildflower bouquet that refreshes the spirit and delights the senses. Bursting with color, this peachy mouthwatering cocktail of a polish is just so refreshing. both fruity-sweet and powerful, it will knock your socks off with fashion flavor. Lovely. vibrant. fresh. this award-winning dynamic red-orange burst of nail lacquer is playful, fun and simply gorgeous. go ahead, try not to smile. it's impossible. Viva la vida! uncap this creamy hot pink polish and unleash a shock of wild nail color. fun fuchsia makes for a perfect party pedicure or a beautiful manicure. Brush on the perfect french manicure tip with ease. full coverage, pure snowy white lacquer creates an elegant, smooth line every time. California dreaming, in color. this creamy juicy pink polish is a perfect paring for that laid back, so-cal look that conveys cool for beach or bistro. Admire the view at your fingertips. this bright and creamy coral nail color with red undertones captures a valley of captivating beauty. Dreaming of diving in paradise? 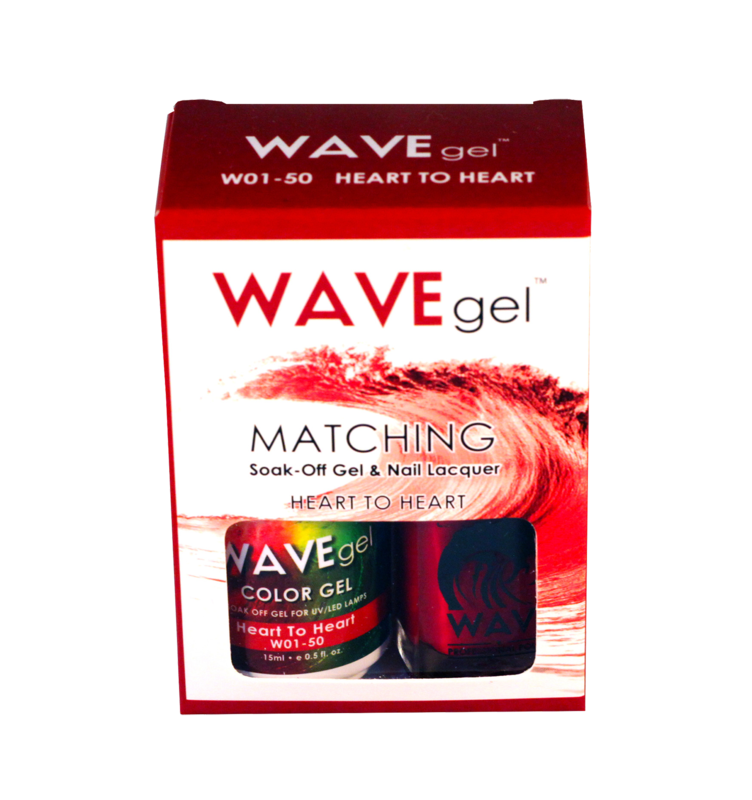 blast ‘em out of the water with this hot pink polish - it's an explosion of color to make heads turn.